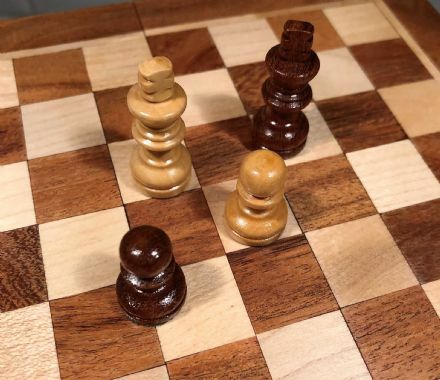 Traditional games such as Chess, Solitaire, Dominoes and Checkers are proving more popular than ever! 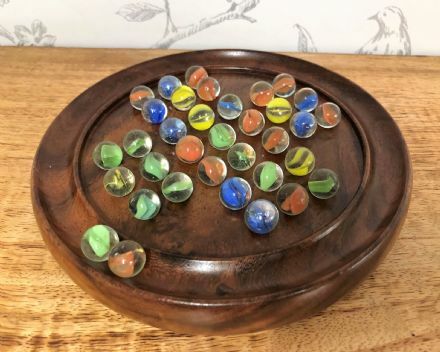 Great gifts for all ages teaching skill and patience. 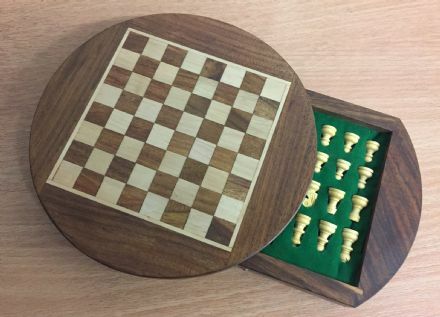 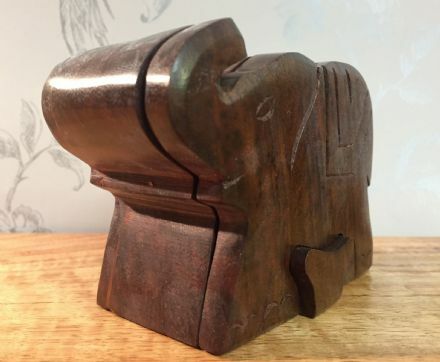 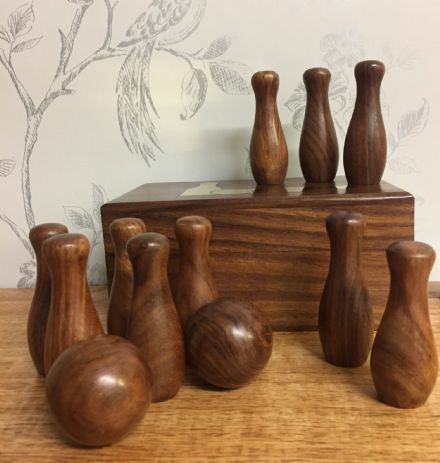 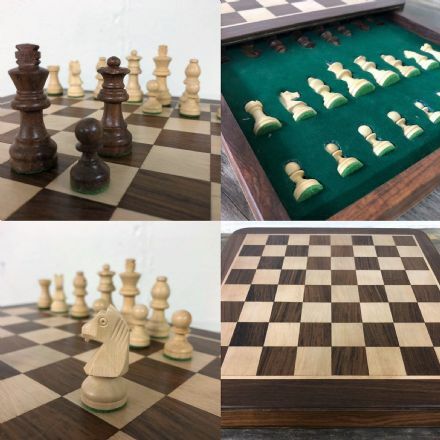 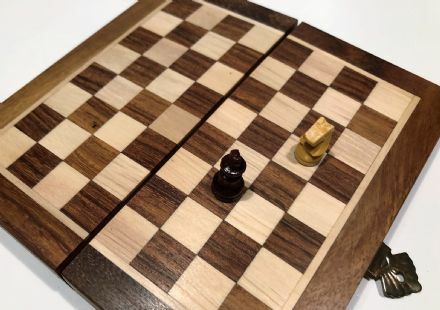 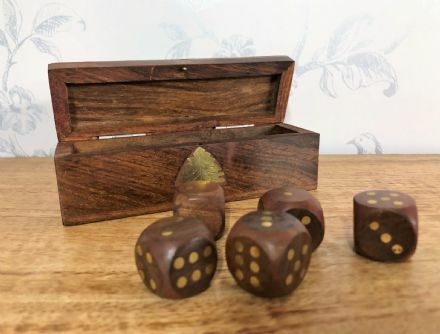 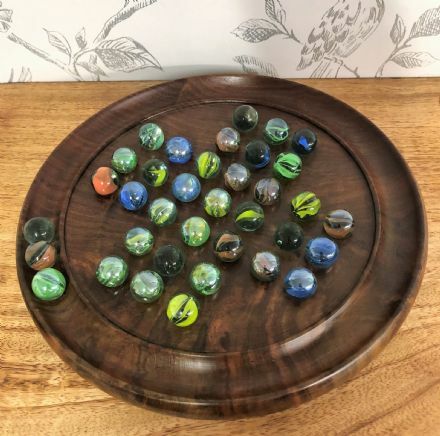 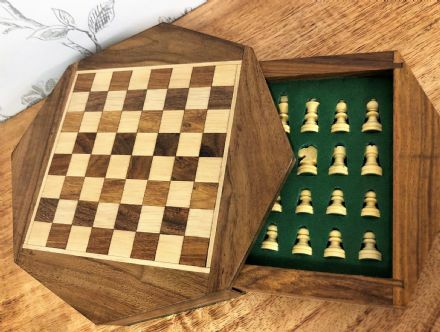 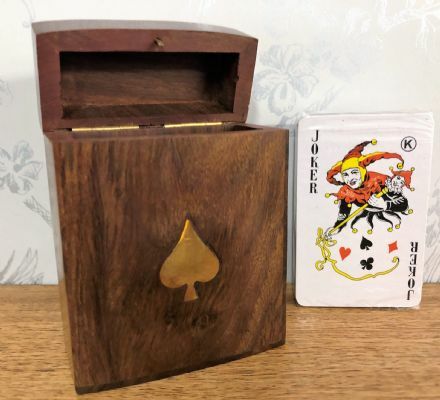 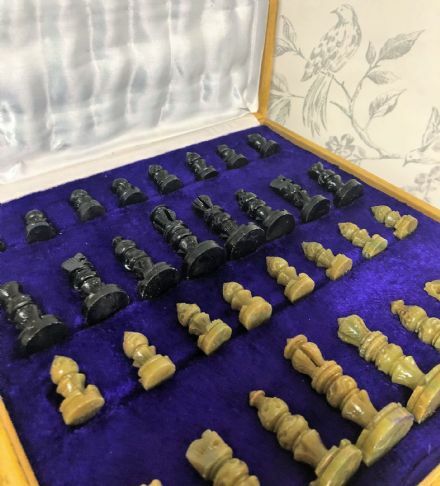 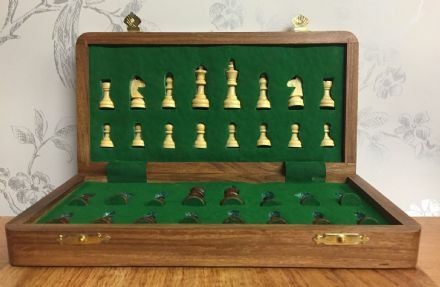 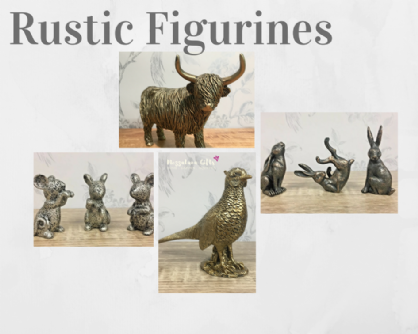 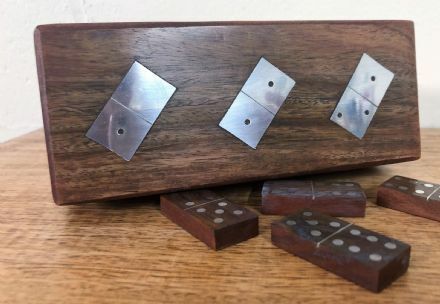 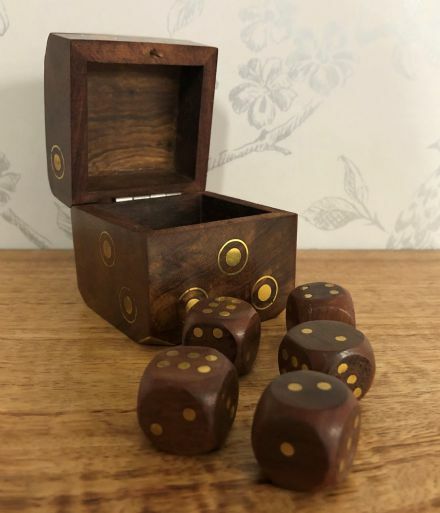 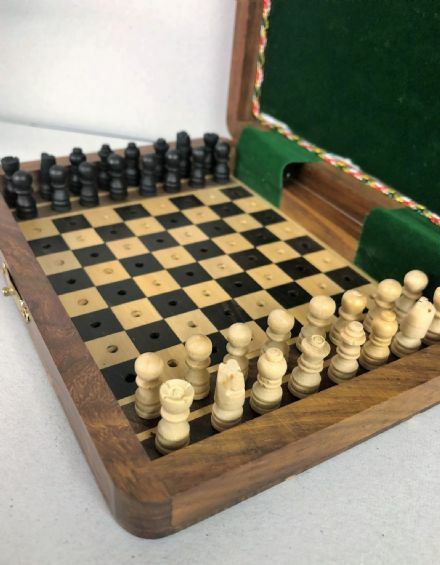 All of our traditional games are handcrafted unless otherwise stated from fine wood and soapstone making beautiful keepsakes to not only enjoy but display in the home for years to come.